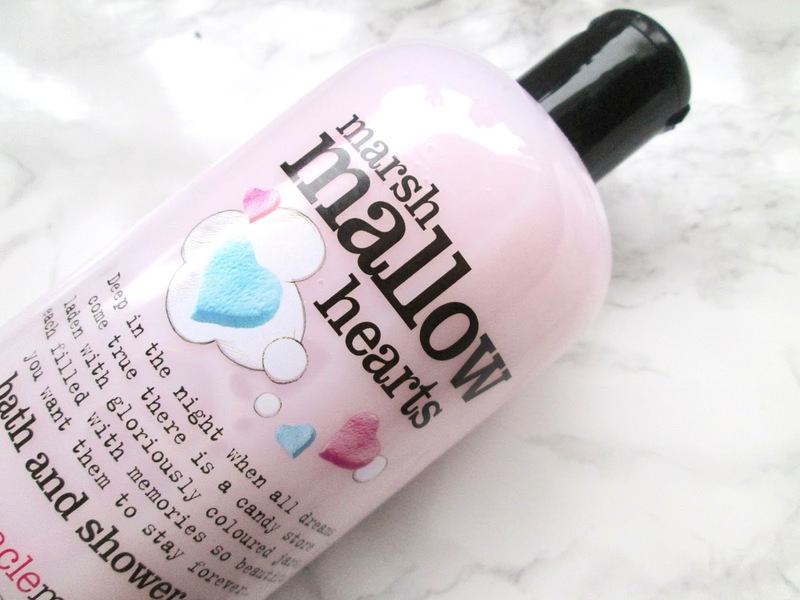 I first discovered treaclemoon products absolutely yonks ago when I initially fell in love with the My Coconut Island body butter and have re-purchased it twice since, so I was absolutely delighted when I was sent the Marshmallow Hearts shower gel to try. The first time I used the shower gel I was totally overwhelmed by just how gorgeous it smelled. It smells so warm and syrupy, like caramel, but has a really light sweetness to it which must be the notes of marshmallow. The shower gel also lathers really well and I have also been using it as shampoo and shaving gel, it's really smooth on skin but also doesn't dry out hair like some shower gels do (bonus.) The scent also lasts a really long time once I'm out of the shower, making both the bathroom and my skin smell a-ma-zing. I genuinely feel like a fairy princess after using this shower gel and I'm pretty sure my boyfriend does too, he always seems to steal it whenever he goes in the shower (boys can be fairy princesses too.) It's also vegetarian and vegan friendly, which I know a lot of my readers will appreciate. I'm also really drawn to the little poems and quotes printed on the product packaging, it makes treaclemoon products seem so cute and quirky, so I was beyond excited when I found out I was able to design my own using treaclemoon's new app. 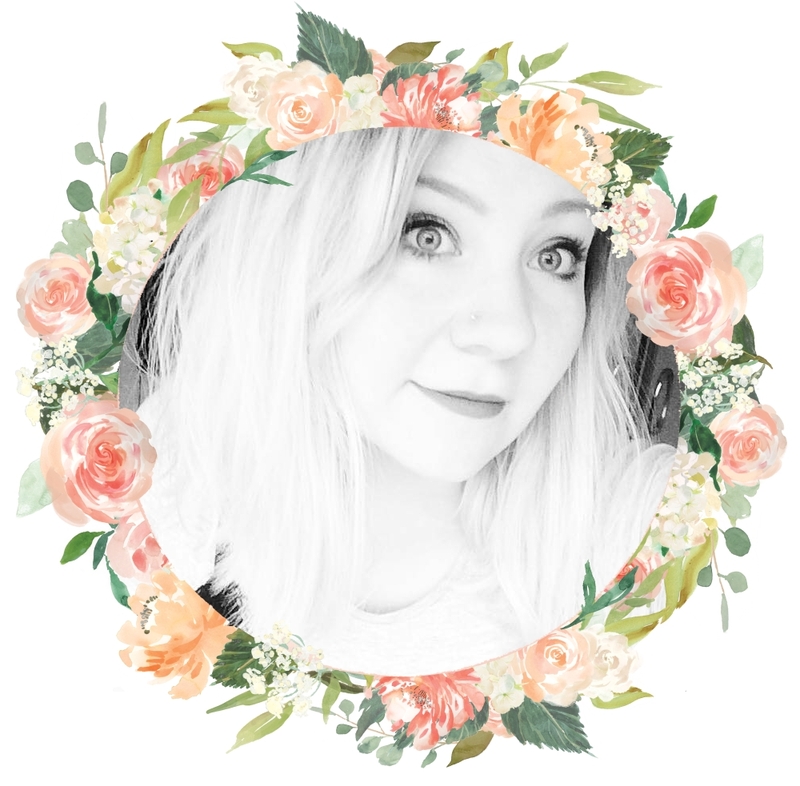 The app itself is absolutely adorable and allows users to write their own stories and poems whilst designing bottles and inventing fragrances. Sharing your design with the hashtag #treaclemoonME also enters you into a monthly draw with tons of different prizes to be won, so get designing! treaclemoon products are available from Tesco and Waitrose stores from only £2.49, so be sure to get your hands on this gorgeous shower gel, you won't regret it. Have you tried any treaclemoon products? *This post has been sponsored by treaclemoon, yay! This looks gorgeous! Love the fact you can use it in the bath and shower. Multi-purpose products are so much easier! I've never heard of this brand before, but this product sounds lovely! It's so cute and quirky and I love the idea of the app. That looks adorable! I love pink bath products! Definitely adding to my to-buy list. And might I just add, what wonderful photography! Well done Alice!